Remarks by leading precious metals experts Bill Haynes and John Hathaway indicate that the recently exposed dearth of physical bullion in German coffers could serve as the "black swan" which lifts gold prices to unprecedented heights. King World News reports that Haynes, President of CMI Gold & Silver, says that if the entire German gold hoard vanishes because banks have leased or sold all of their bullion onto the market it would be a "black swan type of thing" which could push gold prices much higher. "(The gold) is not there and the German people are waiting for it to come back. 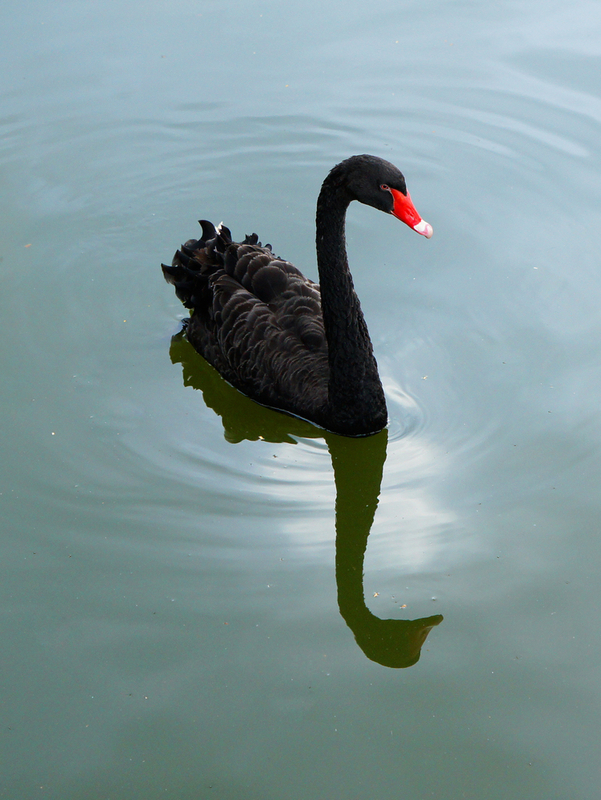 That’s a black swan that could really make prices skyrocket," says Haynes. KWN also touts the prescience of Hathaway, citing a piece written by the storied manager of the Tocqueville Gold Fund over a decade ago in which he alleges manipulation of precious metal prices by the US government via the Exchange Stabilization Fund of the US Treasury. According to the Hathaway piece written way back in August 2001, such manipulation has led to gold reserves which are "swapped or in some way encumbered" as indicated by the financial statements of the ESF itself.